Baselworld 2016 just started with the energy of the beggining of a fair. 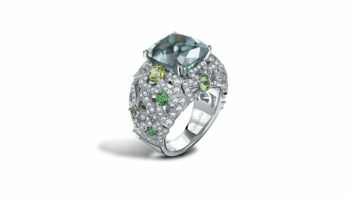 Let’s first check out Garrard’s Tudor Rose cocktail rings. 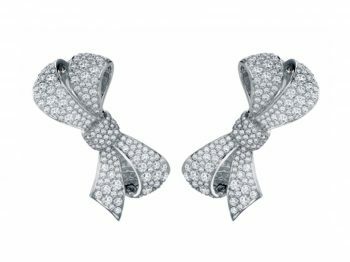 Often seen and used in jewelry, the bow can sometimes look cheap or cheesy but non of these adjectives apply to the new designs of the iconic bow from the house of Garrard.